. 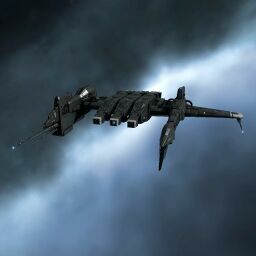 The Kestrel makes an excellent frigate for level 1 missions, using the superior range of missiles to avoid damage. Further information about additional or recommended skills to pilot Kestrel for a specific or it's common role(s) can be written here. This fit is designed to do the Anomic Team burner mission with the two logi frigates and the single burner frigate. Use Javelin rockets at long range. No sub-article about Kestrel roles or piloting tactics. You can write them here. This page was last modified on 6 August 2017, at 22:48. This page has been accessed 256,114 times.